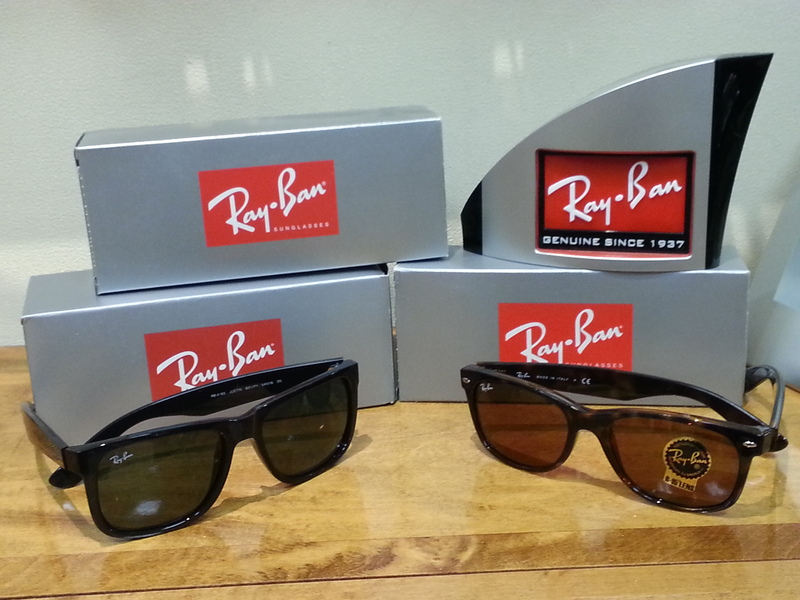 Welcome to our Independent Optical Shop in beautiful Brockville! Located in the 1000 Islands Mall and servicing Brockville and surrounding area residents in both French and English. 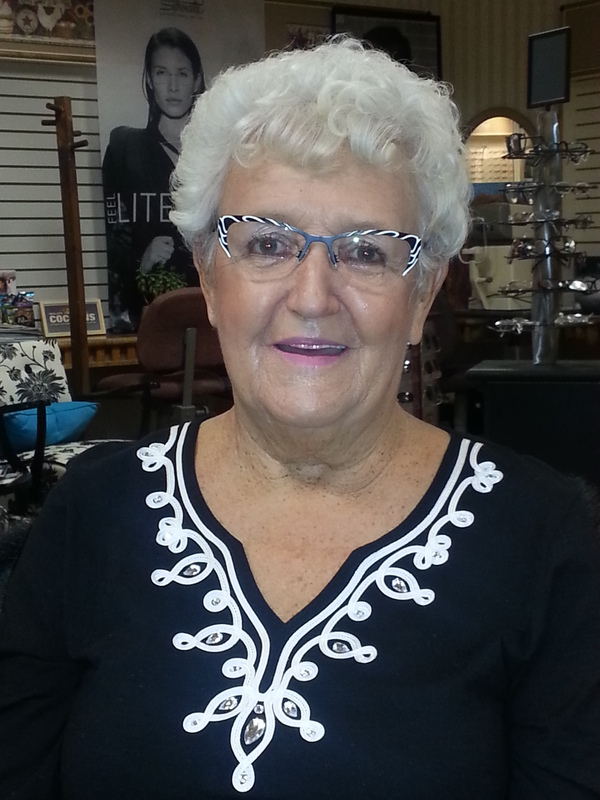 Rosemary Coleman has been a licensed optician for over 30 years now. Over the course of those years has learned many things about not only the optical business, but the people and the service industry. Her experience and education led her to this dream; the dream that there could be a place where people could get quality frames and lenses, 5 star service, and at an affordable price, while supporting their own local economy. By operating under her own accord, she is able to hand pick the design, colour, shapes, and sizes of all frames and lenses in the shop. There is a two year warranty on all current the frames in the shop, and carry MANY Canadian and specialty made frames that you won't find anywhere else in Brockville. She is currently a member of the Brockville Women's Network, the Brockville Women in Business, the Chamber of Commerce and the Brockville Ad and Sales Group. Opticians have the skill and experience to help you find the best style and offer different choices for your eyewear needs. 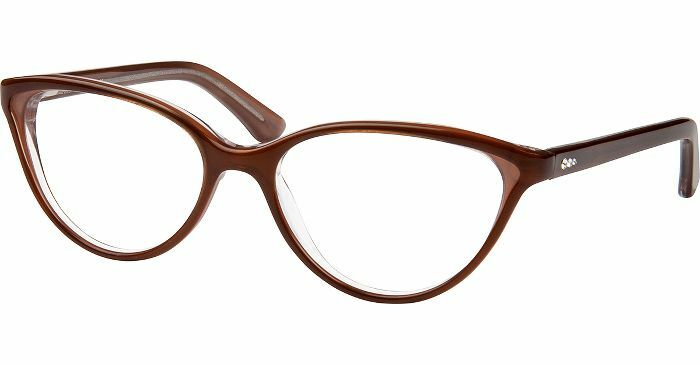 There are so many frames to choose from and with each different face, the colours and shapes can change your appearance in an instant. As an optician we are educated in a variety of topics, to ensure that you get the BEST frame both aesthetically and functionally. 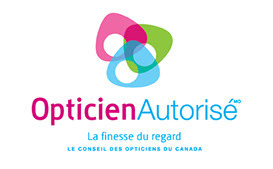 You should always purchase glasses or contact lenses from a licensed optician (see our video on the home page), who is qualified to help you for insuring the proper and necessary measurements of your eyes, recognizing your facial features and structure which means we will get you a frame that FITS you, and follow the OAC dispensing laws. 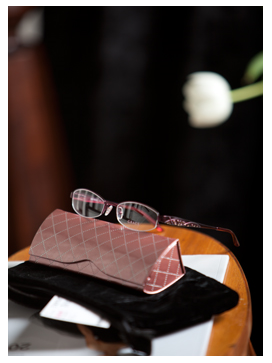 It is our focus to be able to help you find the perfect frame that suits your individual personality, and vision needs! We KNOW we have something for everyone! Proudly owned and operated by Rosemary Coleman, Licensed Optician. Spectacular frames for a spectacular lady! 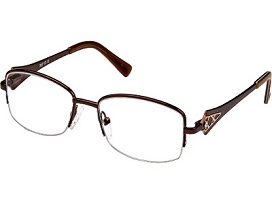 Brilliant frame design for the Opus collection by i.frame Canada. 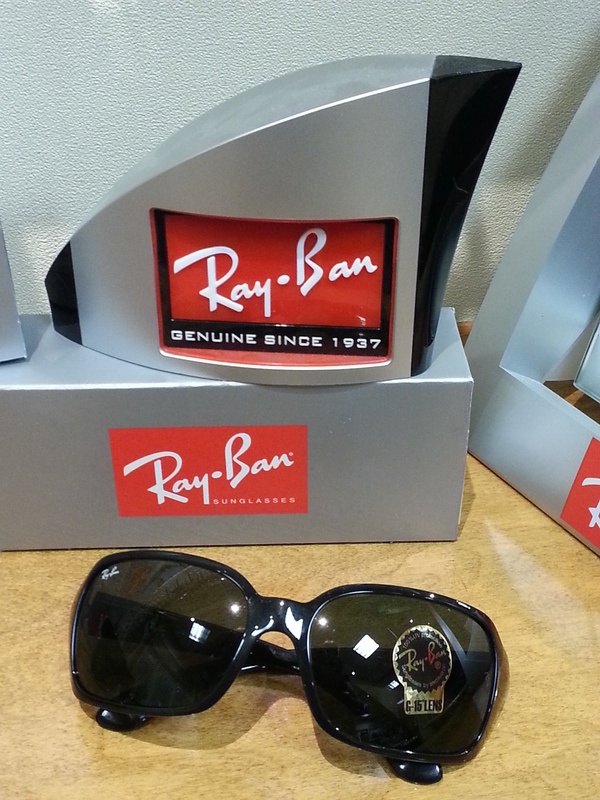 Come in to the store to try some on, or visit their website at www.iframecanada.com. Yet another beautiful collection of frames from the masterminds at Plan B and Alternative eyewear is available at our shop. There are unique and custom crafted styles and designs made available only to independent opticians. When you enter our shop you can be sure to find each frame different from the other and many you have never seen before. 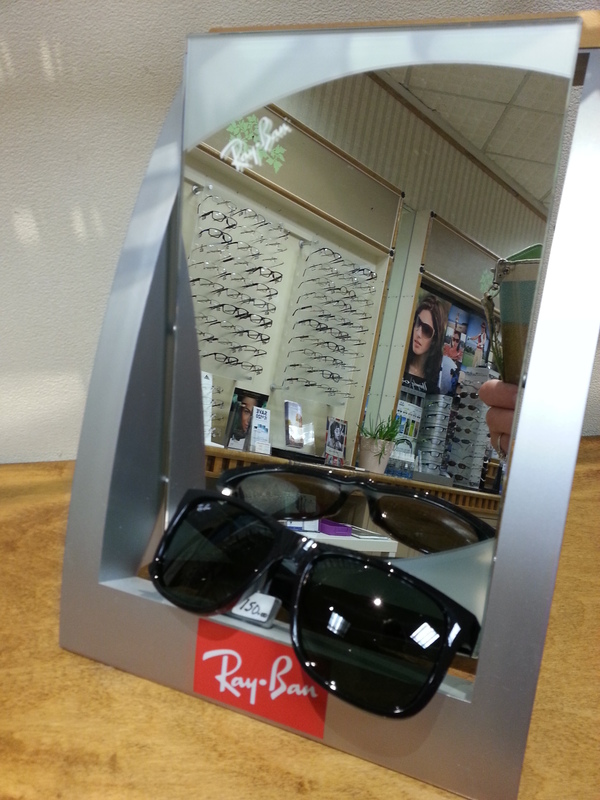 We spend the time to make sure you have the perfect fitting style of frame that can be enjoyed. Let an optician help you make wearing glasses a new positive experience. Feel free to come in and see what we have to offer. Bring a friend & your camera you will be amazed!